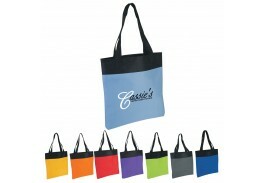 Turn your logo into a walking billboard with a custom tote bag! 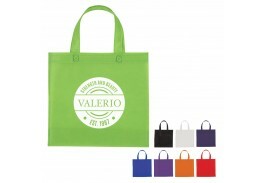 Nothing increases sales like seeing your name all over town, and with a tote bag featuring your brand’s logo or message, your customers will do your advertising for you. 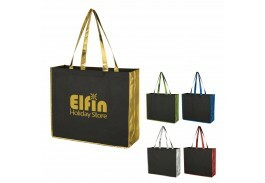 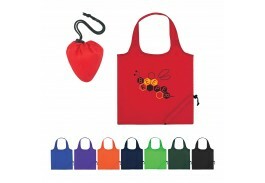 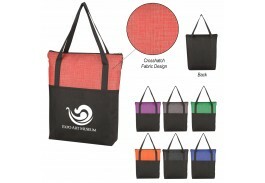 The Promotional Bag Store has a great selection of bags to fit every need, along with a wonderful choice of colors. 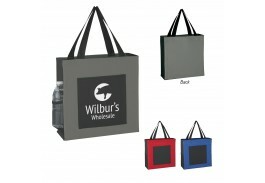 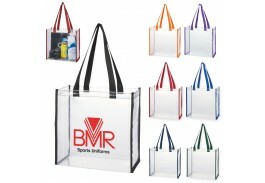 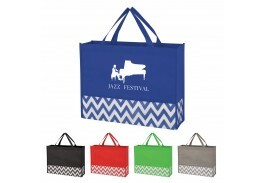 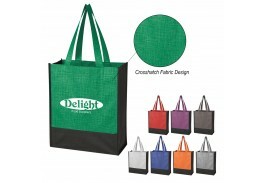 Opt for a bag that matches or enhances your company logo for a presentation that won’t be missed! 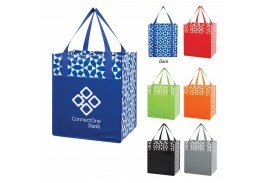 Personalized tote bags make a great addition to any marketing campaign, and with prices as ranging from $1 to $4, you are sure to find one that fits into your marketing budget. 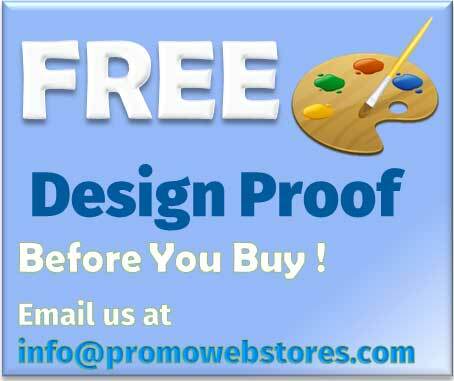 And of course, the more you buy, the more you save. 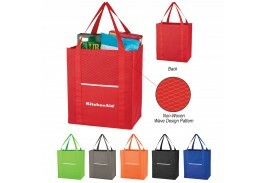 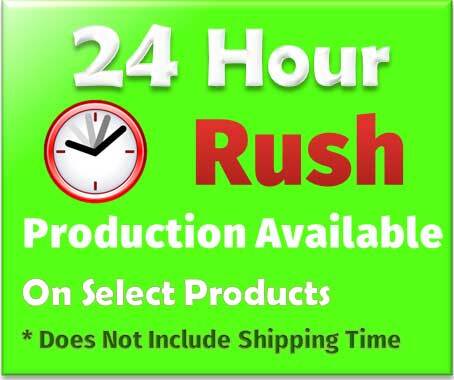 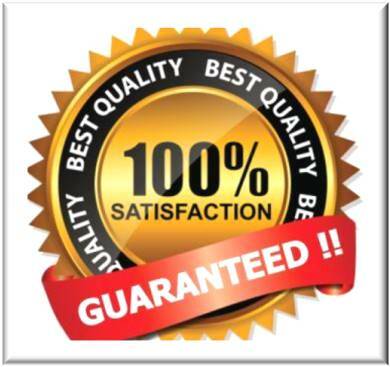 This makes it easy to buy in bulk so you can use them for all your promotions, year-round. 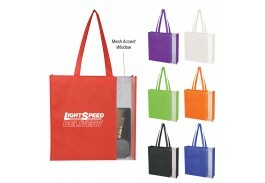 Reusable time and time again, custom tote bags are ideal for any promotion and make great customer gifts that will last long after your promotion is over!